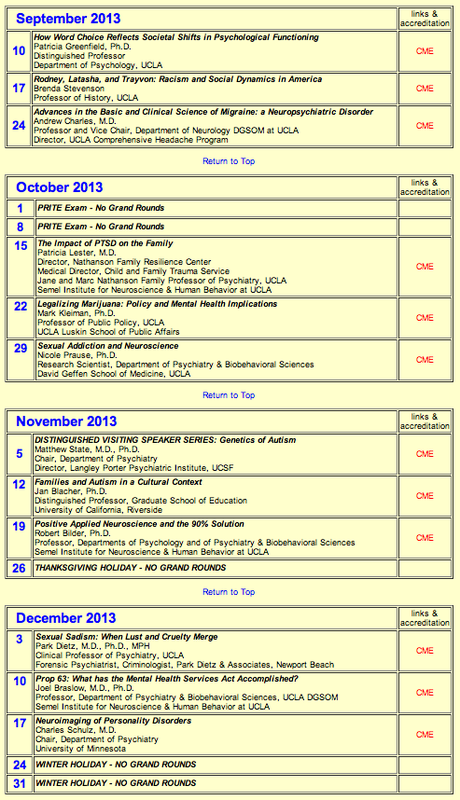 http://cbdmh.org/wp-content/uploads/2013/08/laser-switch.png 314 552 connie http://cbdmh.org/wp-content/uploads/2013/01/CBHMHmasthd_rev2.png connie2013-08-28 10:08:562013-08-28 16:48:16Steve Ramirez & Xu Liu (MIT) on Optogenetics: "A mouse. A laser beam. A manipulated [fear] memory." 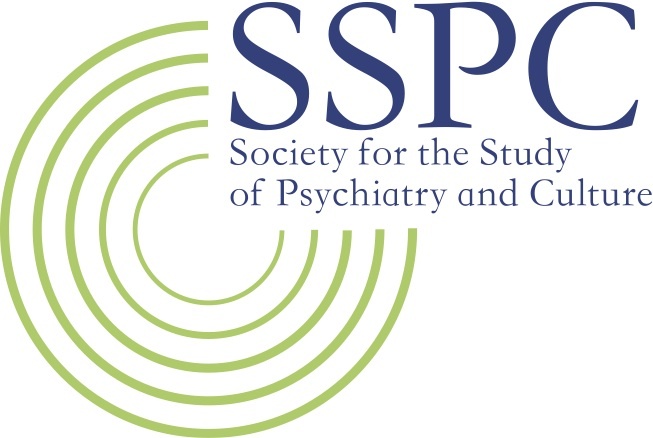 The Society for the Study of Psychiatry and Culture announces its annual call for papers for the Charles Hughes Fellowship and the John Spiegel Fellowship in Cultural Psychiatry. The Charles Hughes Fellowship is an annual award presented to a graduate student who has an interest in and commitment to cultural psychiatry and mental health. The John Spiegel Fellowship is an annual award presented to a resident in clinical training who is dedicated to improving clinical care through culturally-informed practice. Graduate students in the social sciences and clinical residents who are interested in competing for these awards should submit an abstract by September 16, 2013, through the 2014 annual meeting website form: http://goo.gl/vYdnY. Please check the box regarding consideration for the Hughes or Spiegel fellowship. The recipients of the Charles Hughes and John Spiegel Fellowships will present their papers in a plenary session at the annual meeting in San Diego on May 15-17, 2014. Recipients of the fellowships have all registration fees waived. A stipend is provided to defer costs of travel and lodging. 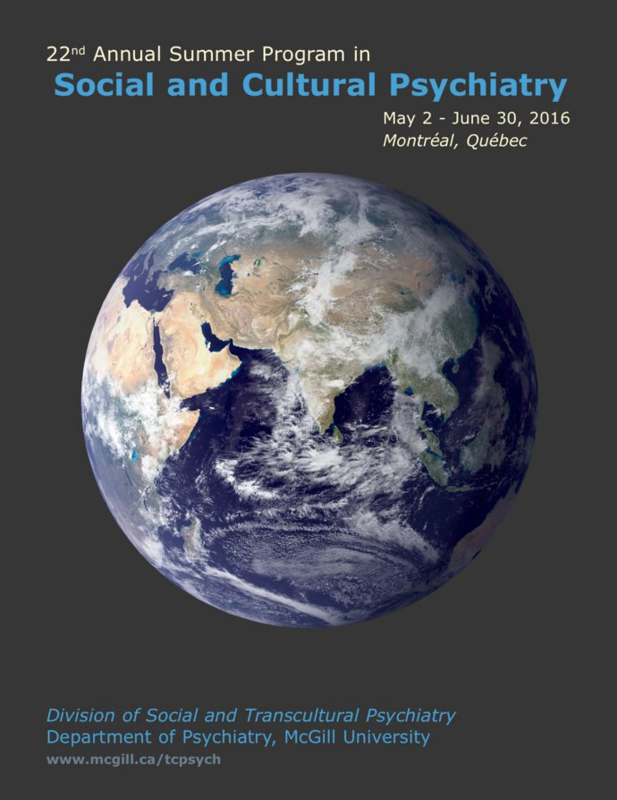 To learn more about SSPC and the 2014 annual meeting, please visit our website www.psychiatryandculture.org.